1) Crunching Leaves: The world is full of color. Choose a book that has reds, oranges and yellows on the cover. 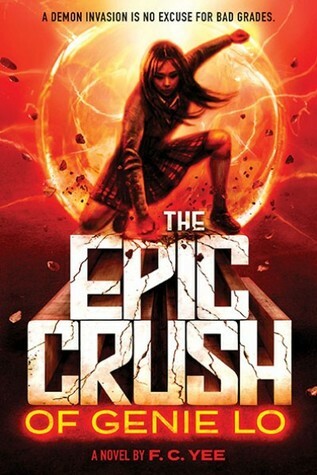 For this one, I have to go with The Epic Crush of Genie Lo. I haven’t read this one yet, but I’ve heard nothing but good things about it, and it looks absolutely awesome. 2) Cozy Sweater: It’s finally cold enough to don warm, cozy clothing. What book gives you the warm fuzzies? 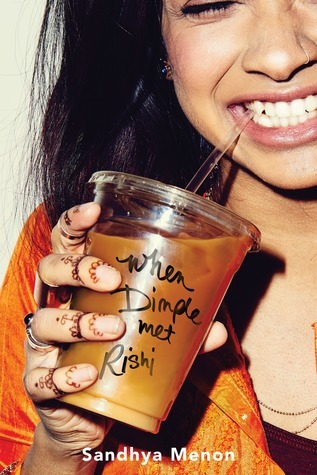 This honor easily goes to When Dimple Met Rishi. This book was so cute and unique and AGH. Romance. Culture. Starbucks. Fabulous. 3. Fall Storm: The wind is howling and the rain is pounding. Choose your favorite book OR genre that you like to read on a stormy day. This is actually a really hard question! I don’t usually read books about people… I’d want to be? I guess? I like dark people with grey morality. In any case, I guess I’d have to pick Tess from The Shadow Cipher. I loved this book, and it is totally National Treasure as a book. I think it would be very interesting to be in her situation, and I love puzzles, so it might be fun. 5. Hot Apple Cider: What under-hyped book do you want to see become the next biggest, hottest thing? I actually had a few different choices for this one, but as I’m planning on doing reviews of the other two, I had to go with this one. 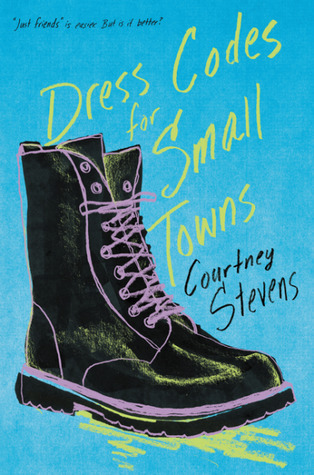 Dress Codes for Small Towns is a fairly new release about a preacher’s daughter who is struggling with her sexual/gender identity. It focuses so much on her amazing friend group and figuring out who she is. In multiple ways. It’s beautiful and sweet and amazing and I totally recommend it YES. I mean, I don’t really own any books I’m ashamed of. If I wouldn’t want to be seen in public with them, I’m probably not going to buy them. Period end of story. Anyhoo, I do own Plus One. I mean, they’re liplocked… But it’s constellations. It’s alright. I wouldn’t make a cover for it or actively prevent people from seeing it or anything like that. I might not show it off, but… Yeah. 7. Pumpkin Spice: What’s your favorite fall time comfort food/foods? Ooo, I got this. Okay, to be fair, this is technically a drink, not a food, but I LOVE hot chocolate. I have a few bookish mugs, and yes, I had to go make some hot cocoa immediately after I saw this question. There’s something truly fabulous about snuggling up under a warm blanket with a book and sipping some hot chocolate. In a cute bookish mug. It’s the best feeling. And that brings us to the end of the tag! Since this tag is so old and I’m not really sure who would be interested, I’m just going to tag a few people, so please don’t be offended if you’re not listed here! 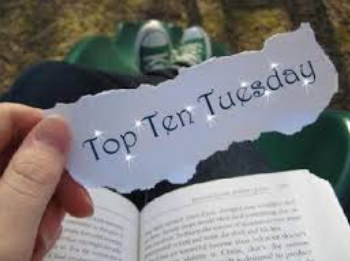 Anyhoo, I “officially” tag Bhramori @ The Crazy Perfectionist (she just came back to blogging after two years of absence so please show her some love as she’s FABULOUS), Stephanie @ Teacher of YA, Libby @ Wolf Libby, Kathy @ Books and Munches, and Sophie @ Blame Chocolate. Of course, if I “officially” tagged you, don’t feel obligated, but if you’re interested, I’d love to see your responses! 🙂 If I did not tag you, I would also love to see your responses, so don’t hesitate to pick this up as well! It was super fun and I’d love to see all of your answers as well. ‹ PreviousSpookathon TBR: Frighteningly Awesome! 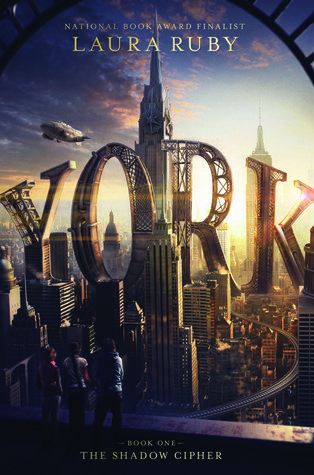 Next ›Alphabethon Round 4- D TBR! 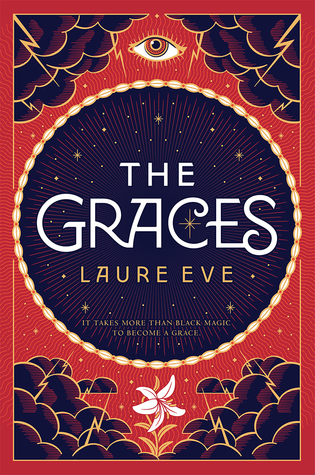 I want to read The Graces so badly and now feel super curious about The Shadow Cipher too as I loved National Treasure! 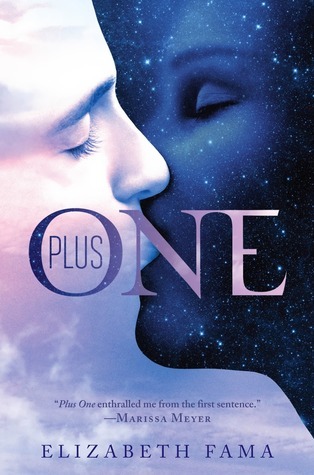 Plus One definitely has a weird cover but like you said, they’re constellations hahaha Maybe invest in a book sleeve? The ones that you can open the book, not just the ones you slip the book inside. There are so many out there and some designs are just super cute. It really was! Laura Ruby is one of my new favorite authors so far. 🙂 You should definitely check it out! Have you picked up DCFST yet?? It’s still super worth it and I’m still 5000% obsessed. Thanks!